YaLLa Esports, a Dubai-based esports startup, has completed a seed funding round from a group of strategic investors, with Kushal Shah, a partner at Roland Berger's Dubai office, leading the round as a super angel investor. The amount of funds raised was not disclosed. 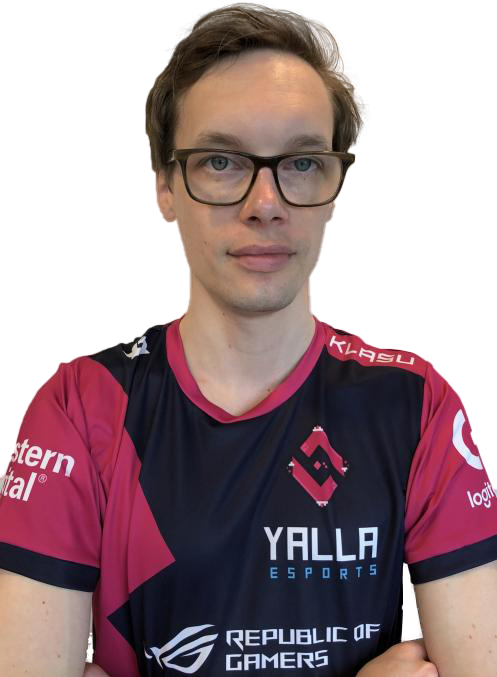 Finnish-born Klaus Kajetski founded YaLLa Esports in 2016 in order to capitalize on the esports sector’s growing popularity around the world- esports is predominantly defined as an organized, multiplayer video game competition and a niche sector that is expected to hit US$1.1 billion in revenue in 2019 with the total audience reaching 453.8 million viewers only this year, according to NewZoo, a games and esports analytics agency. In line with this, YaLLa Esports’ business model is driven by sponsorship and advertisement in light of the fast-growing viewership of millennials tuning into highly entertaining esports content. The startup has already partnered with leading brands including ASUS Republic of Gamers, Logitech G and Western Digital. YaLLa Esports will use the seed funding to invest in talent, to build team facilities, and to help with travel costs for players to compete on a global scale, as well as to expand its operations across the MENA region.